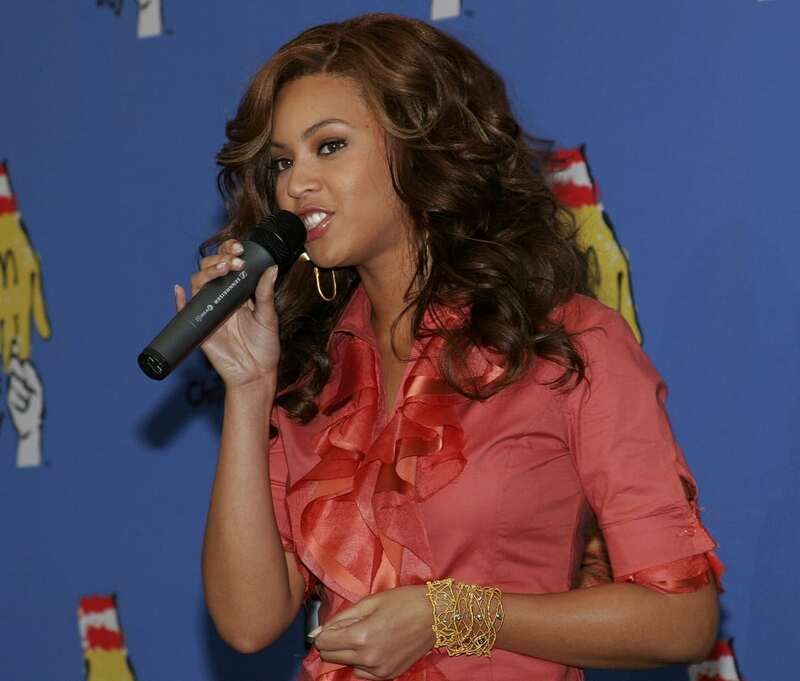 Born in Houston in 1981, Beyoncé came to prominence as the lead singer of the R%B group Destiny’s Child – the group she formed with her cousin Kelly Rowland and two school friends. Later she broke out as a solo artist with the debut of Dangerously in Love and performed in sold-out tours and won a ton of awards. In 2008 she married rapper and producer Jay-Z. Her rise to the top continued as she made the Forbes Top 10 list of entertainment’s highest-earning women in 2011. Her net worth is an estimated $450 million.